Cigar lovers have just a few days left to make the most of savings on next year’s Puro Sabor Festival in Nicaragua. 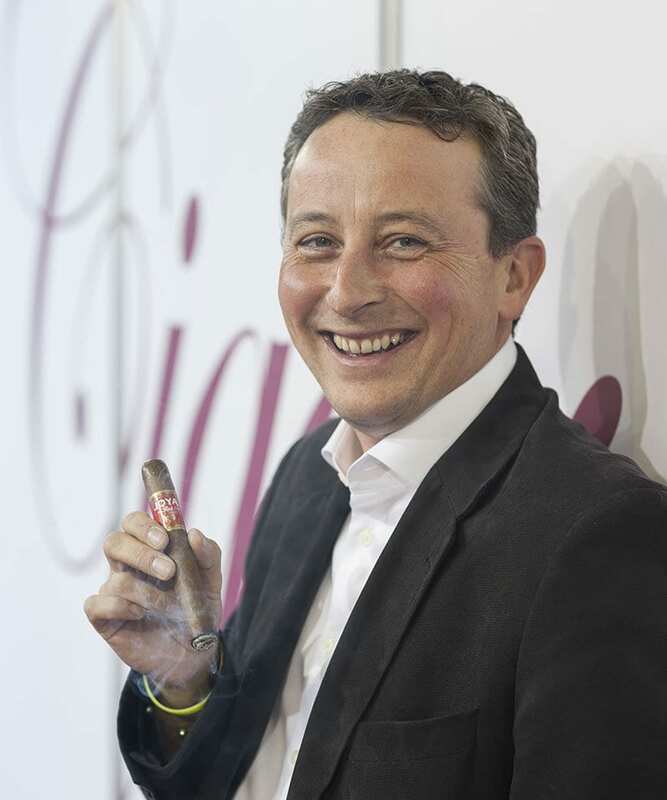 The annual New World cigar event, which takes place from 16-27 January 2017, highlights the best Nicaragua has to offer – led, of course, by a bevy of fine smokes. 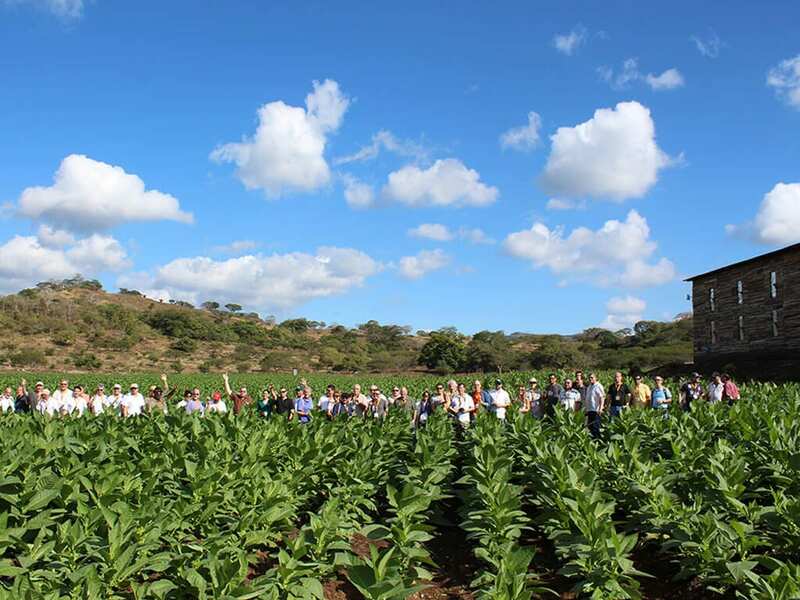 Factory visits, plantation tours, seminars, dinners and sightseeing are all included in the price of your Puro Sabor registration – as are plenty of handrolled cigars. Brands like Joya de Nicaragua, Oliva, Plascencia, Padron and more will throw open their doors to welcome you and encourage you to sample their wares. Nick Hammond is an award-winning writer from the UK. He writes for prestigious international titles on cigars, travel, food, drink, hotels, luxury, and more. 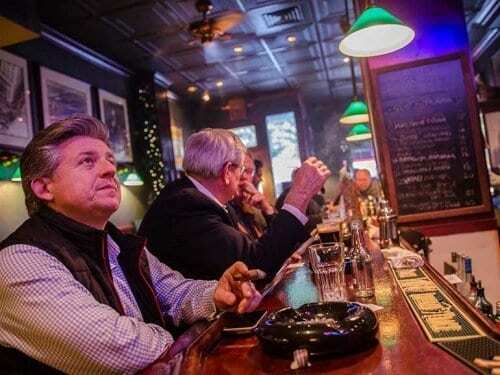 Nick has been writing for Cigar Journal since 2010.